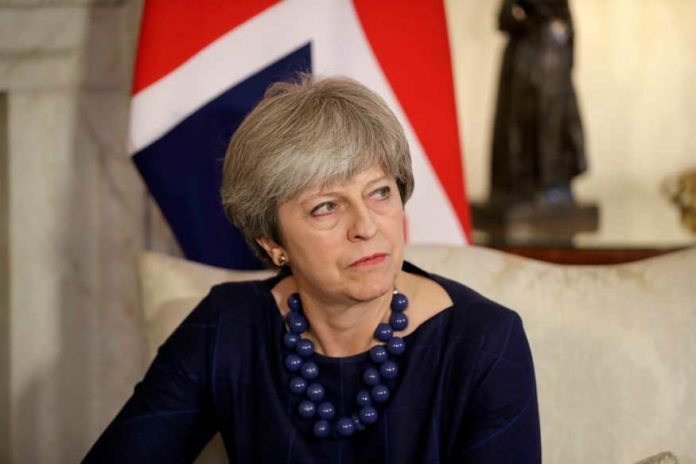 An online petition seeking to reverse Brexit hit the 1-million mark on Thursday after a flurry of signatures following British Prime Minister Theresa May’s latest intervention announcing that she would be seeking a short delay on the March 29 Brexit deadline. The sudden deluge of signatures attracted by the Revoke Article 50 and remain in the EU’ petition crashed the Parliament’s petitions site as May arrived in Brussels on Thursday for a two-day European Council meeting, where she will canvas EU leaders for a “short delay” to Brexit until June 30. Meanwhile, a cross-party group of MPs are trying to give the UK Parliament control of Brexit by seeking a series of “indicative” votes on alternatives to the British PM’s deal in the House of Commons. Reflecting the wider European view, Chancellor Angela Merkel said the EU could meet May’s request to delay Brexit if in the next week there was a “positive vote” on the withdrawal agreement in the UK Parliament. Ireland’s Indian-origin Prime Minister Leo Varadkar echoed the sentiment, adding that there was “openness to an extension” as nobody wants a no-deal Brexit.